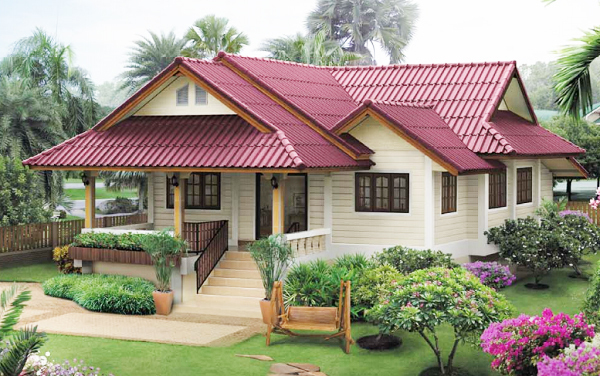 Perhaps everyone of us has its own dream house. 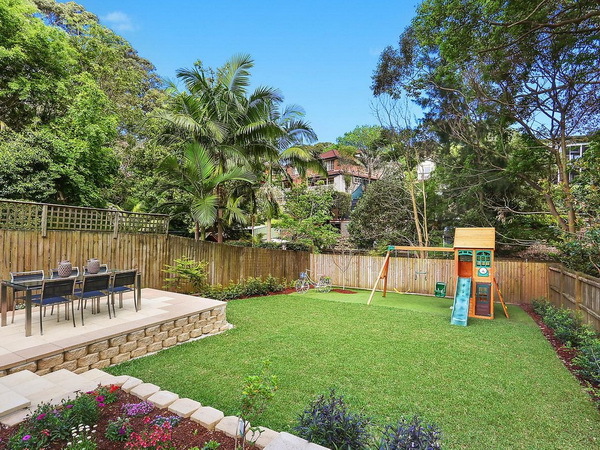 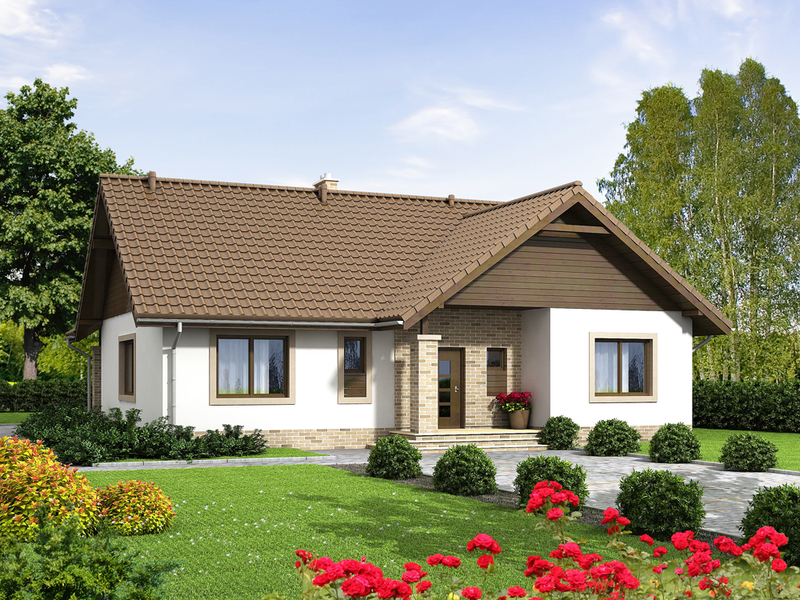 For our family, we visualize a big, a medium size or a small house with a wide garden, a beautiful pool or a playground for kids. 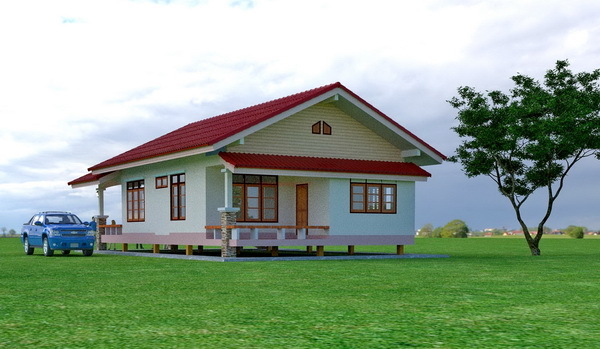 A house is a place where we can build a home and it becomes our inspiration to work hard and eventually make our dream become a reality. 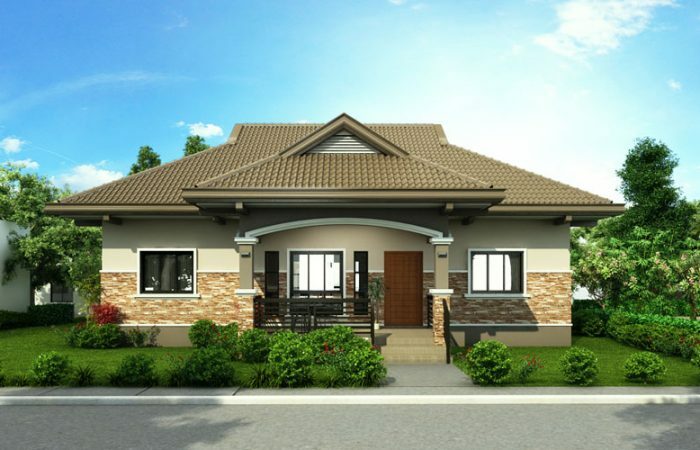 If you are looking for house design, here are 15 single storey admirable house design with plans to consider for our family. 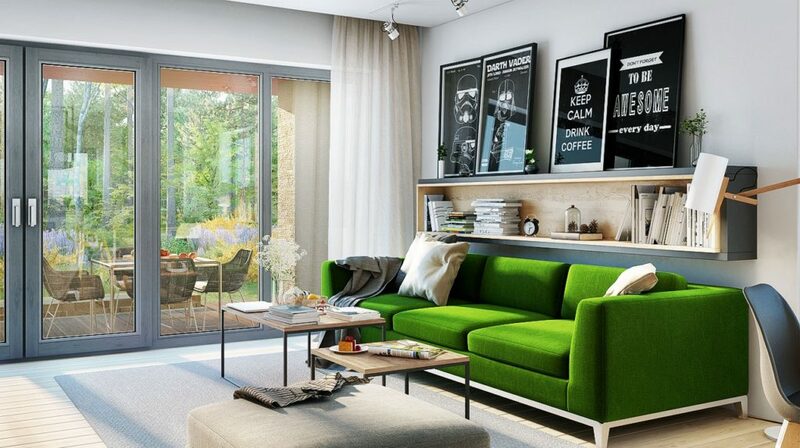 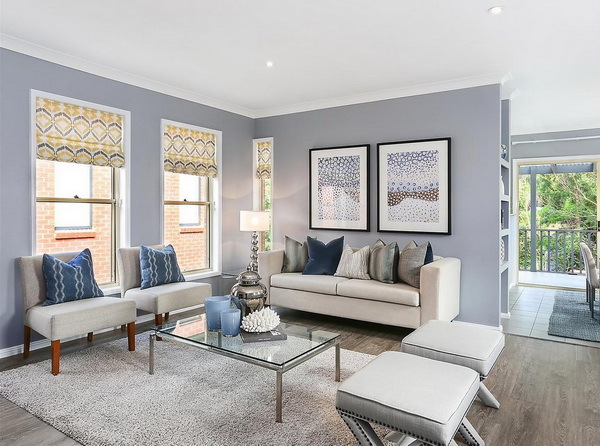 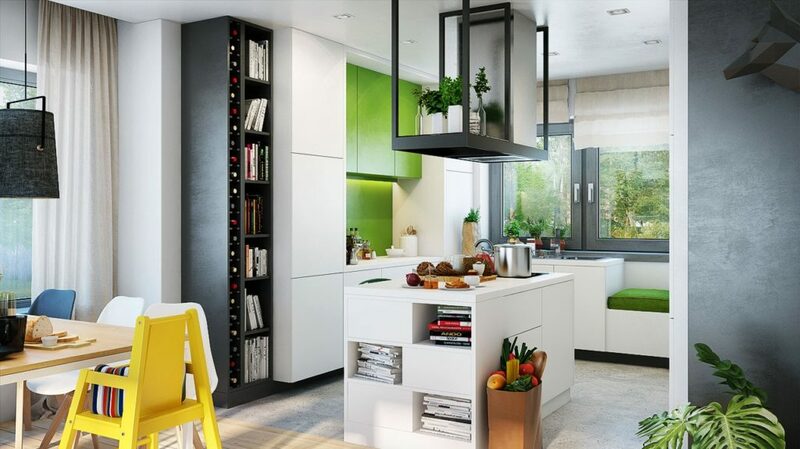 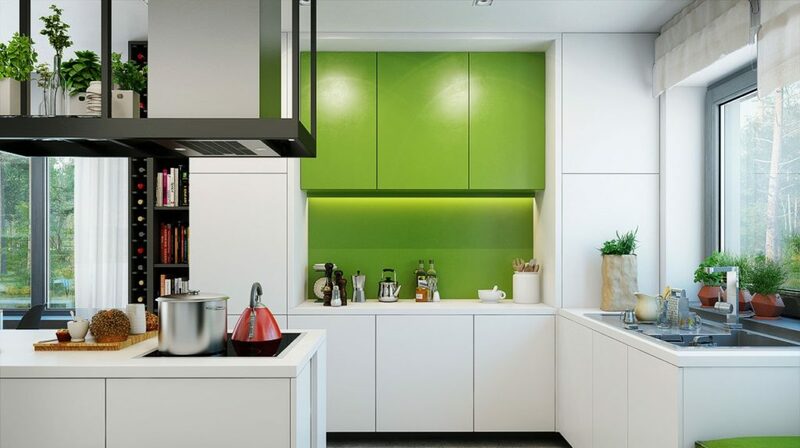 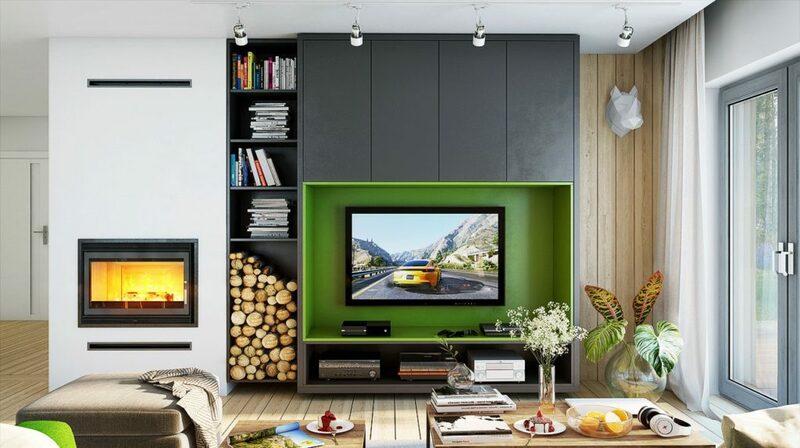 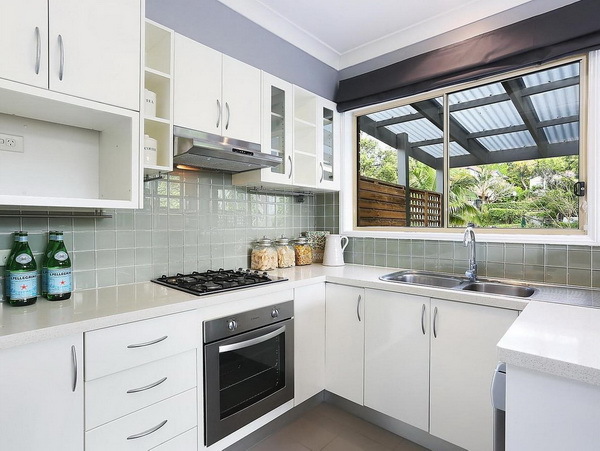 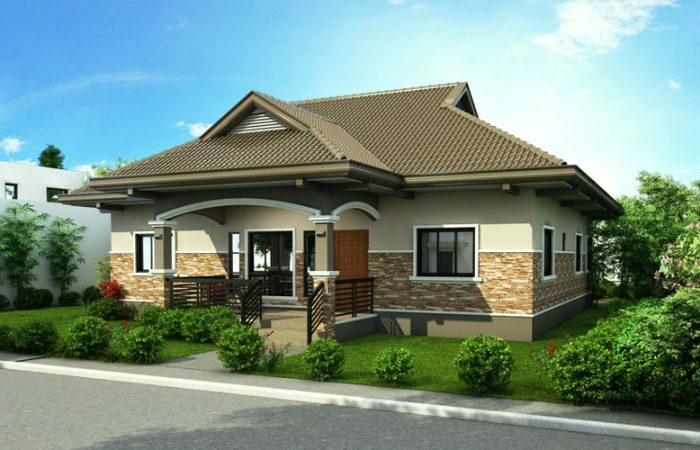 Some of these houses are with interior designs you will love. 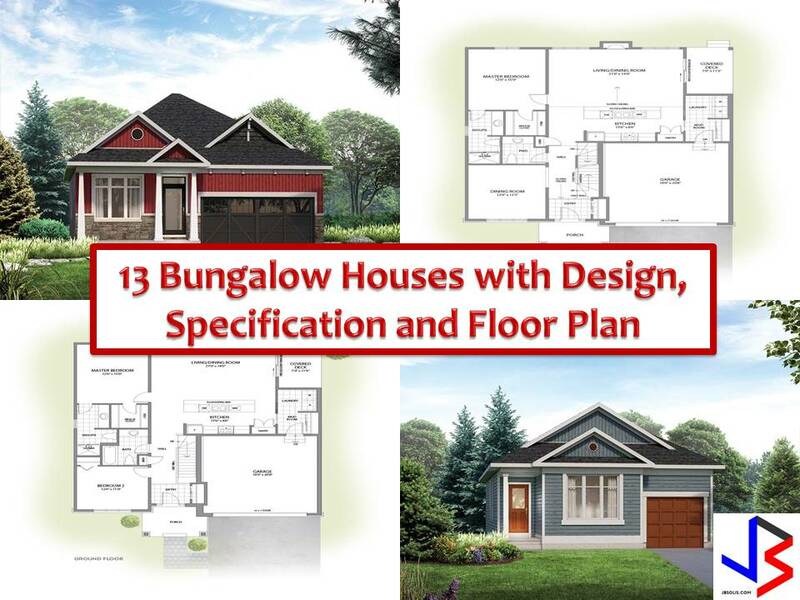 When building a house, design is important, but as a homeowner, you must consider also the advantage of living in a house with a specific design. 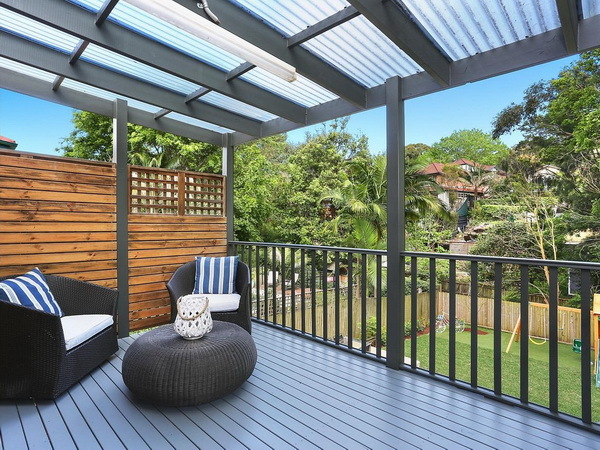 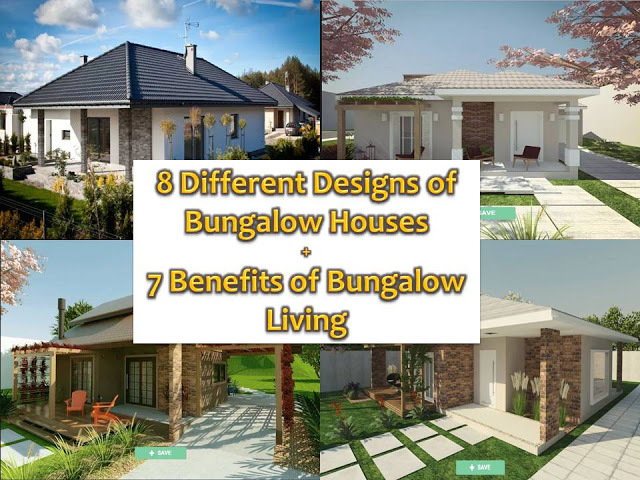 For example, you want to have a bungalow house because of its design, but don’t you know that there is a surprising advantage in living in it? 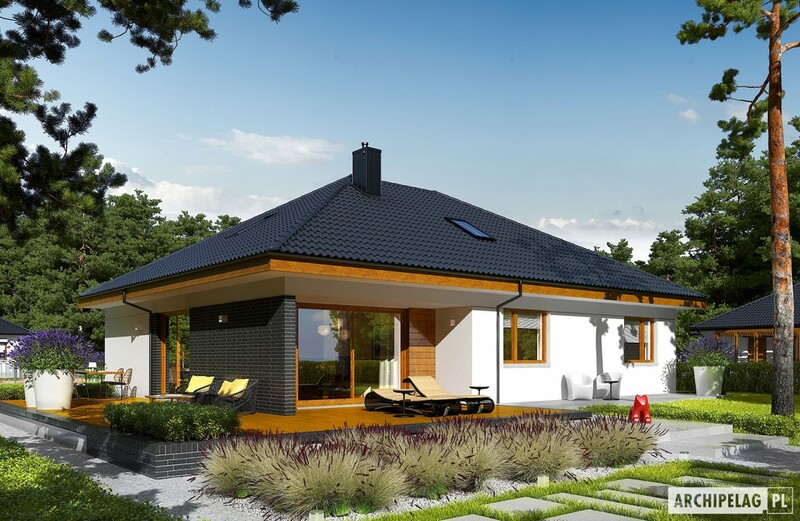 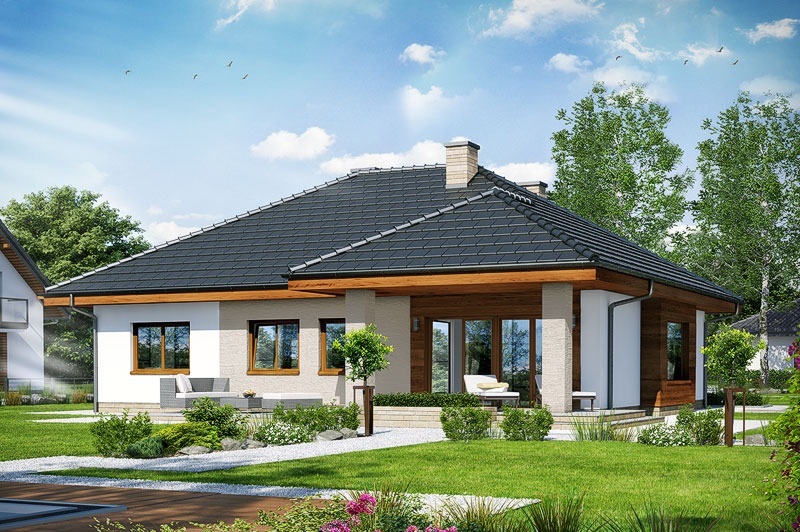 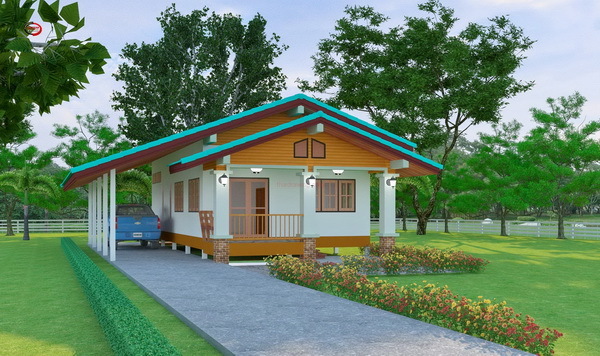 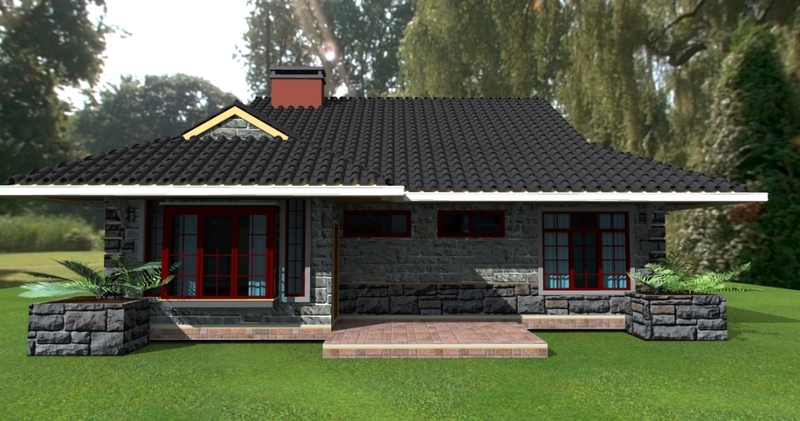 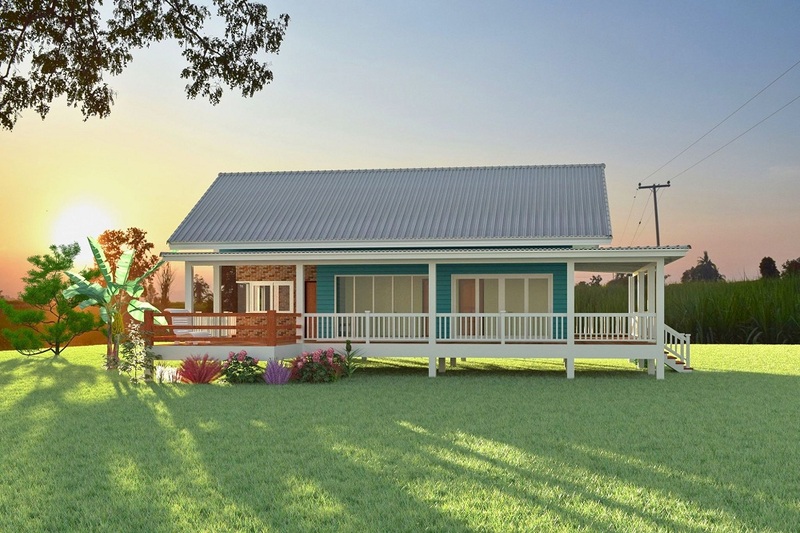 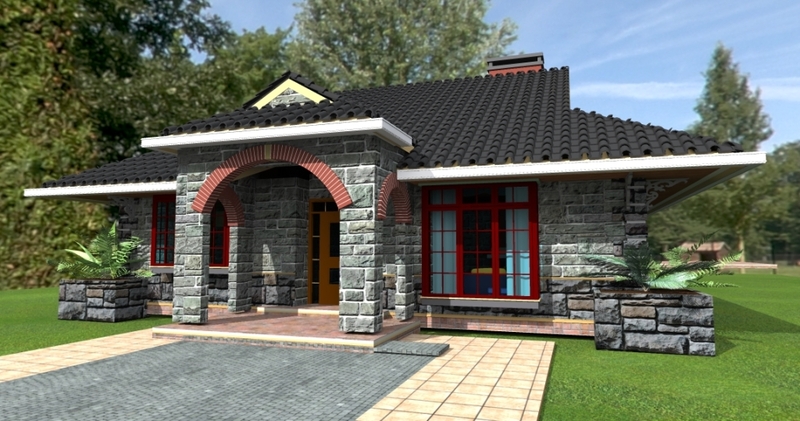 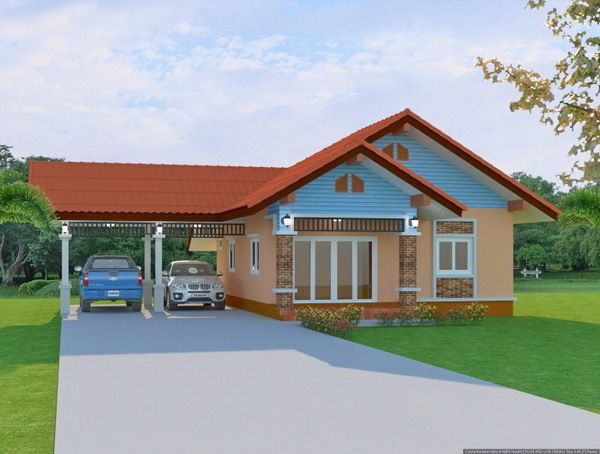 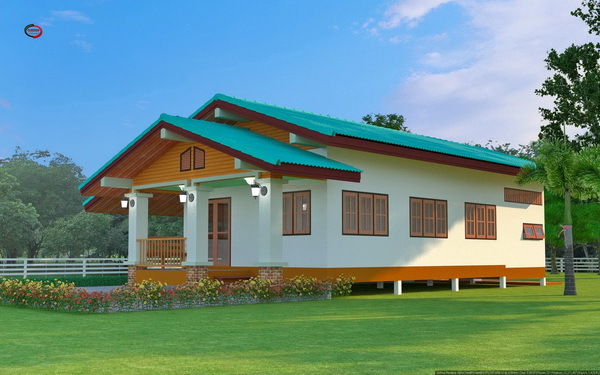 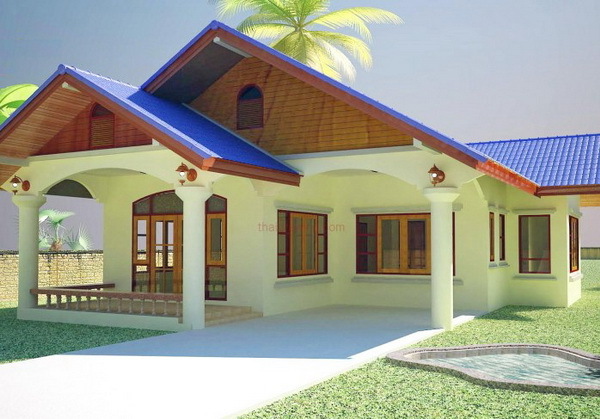 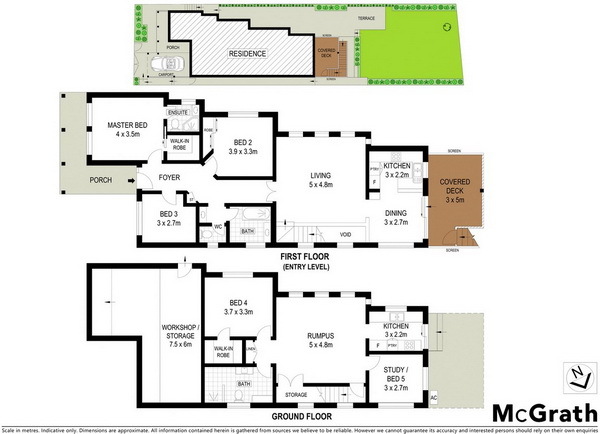 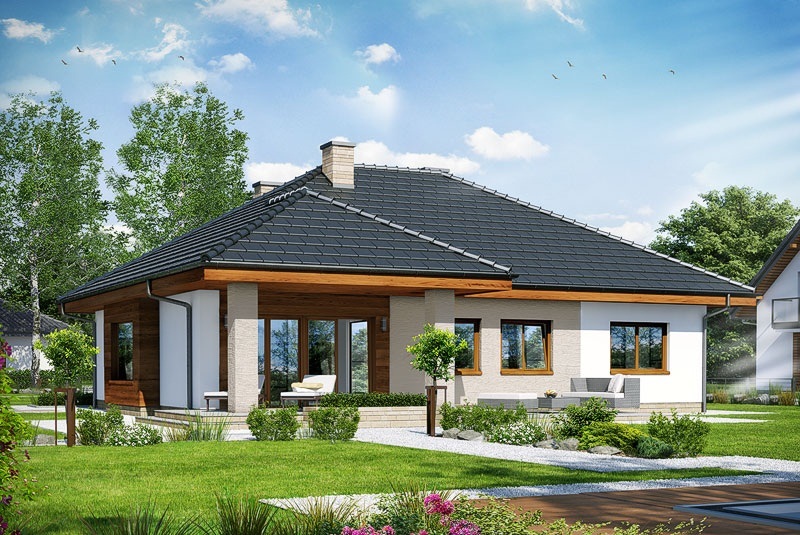 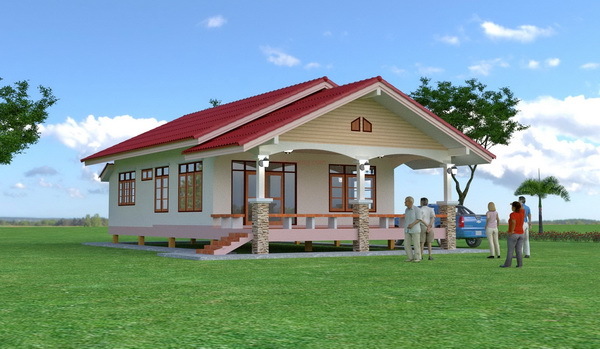 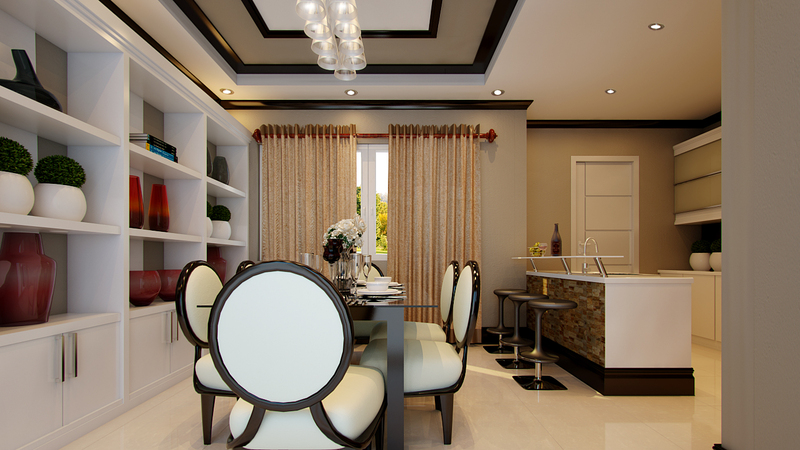 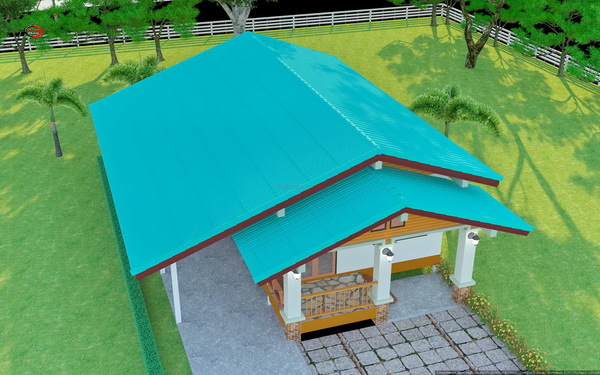 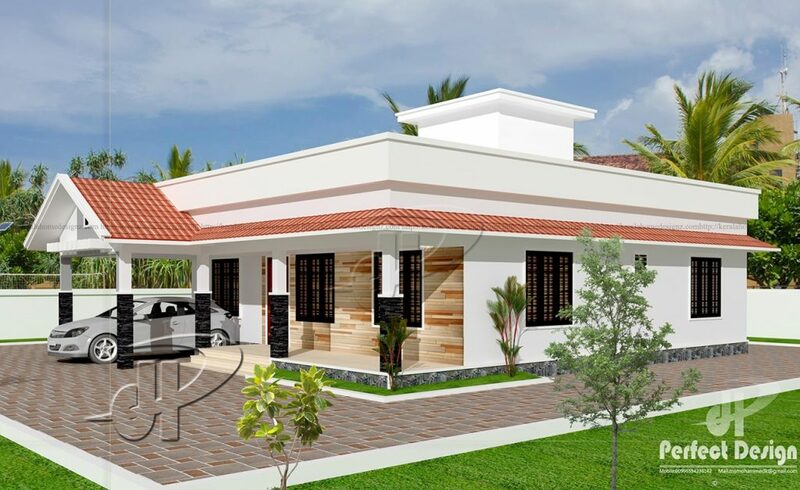 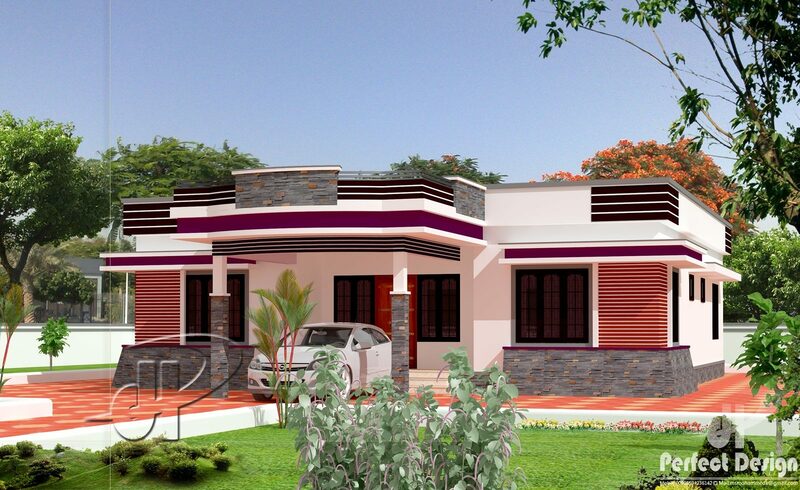 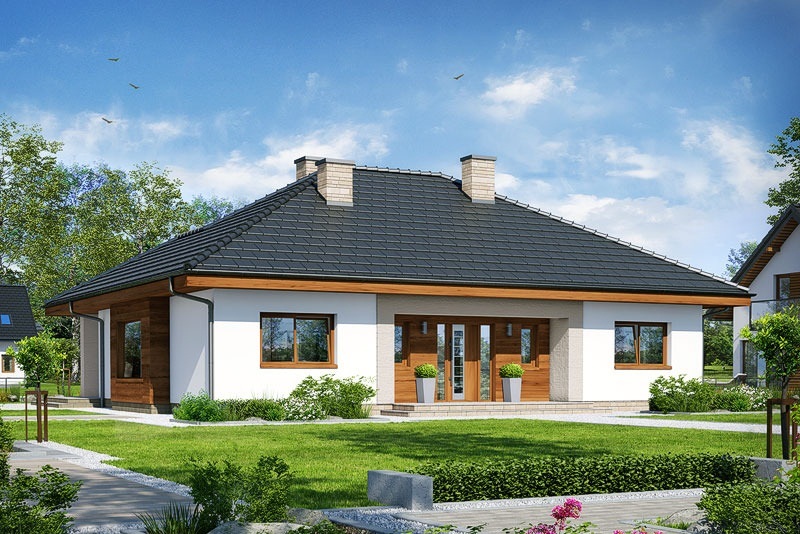 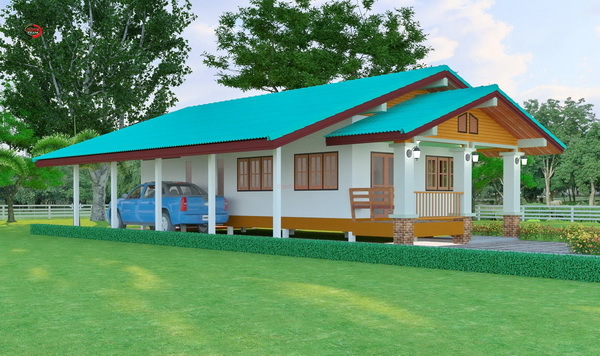 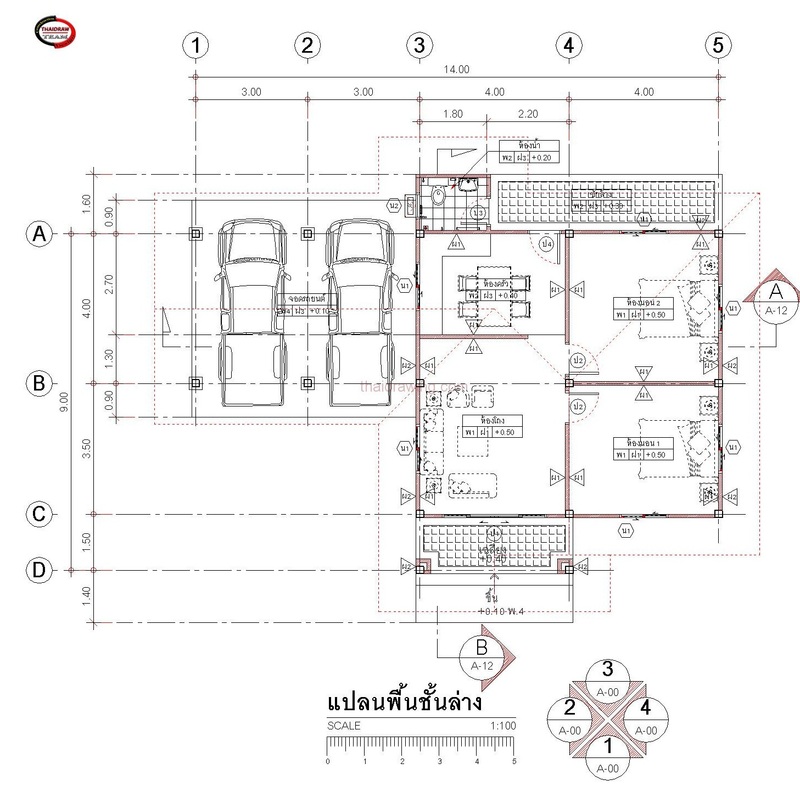 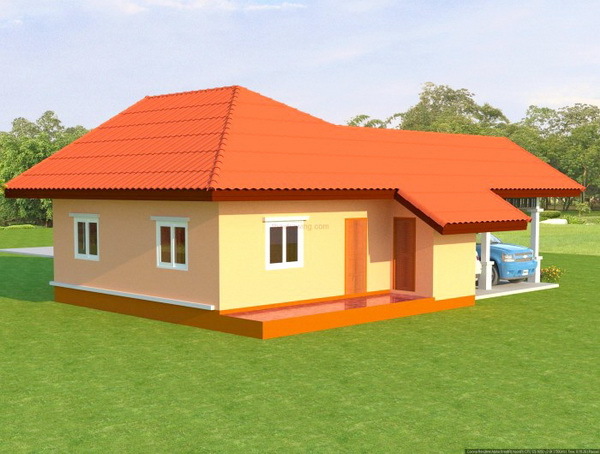 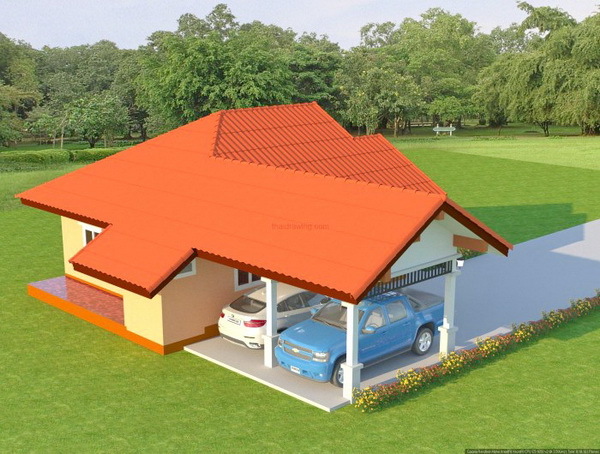 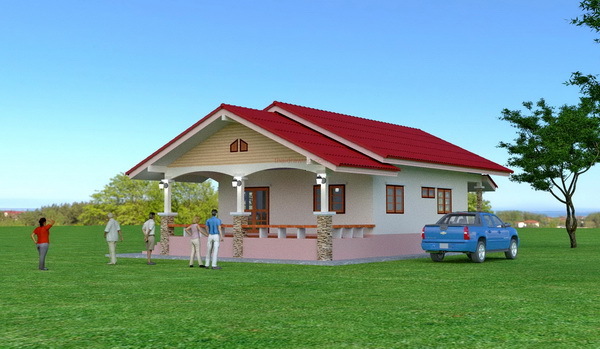 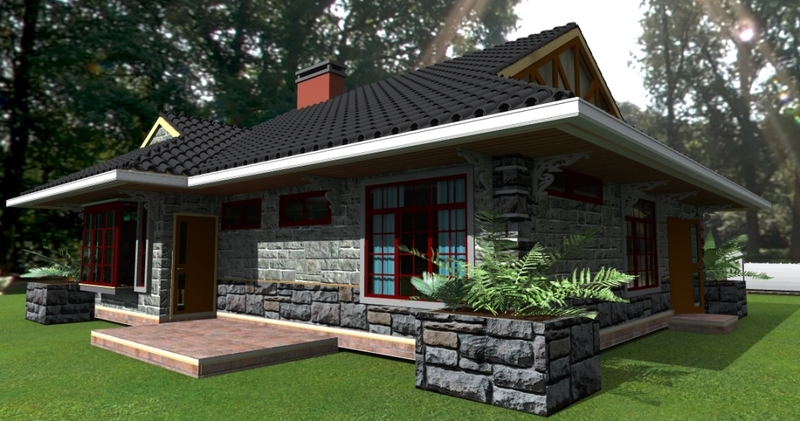 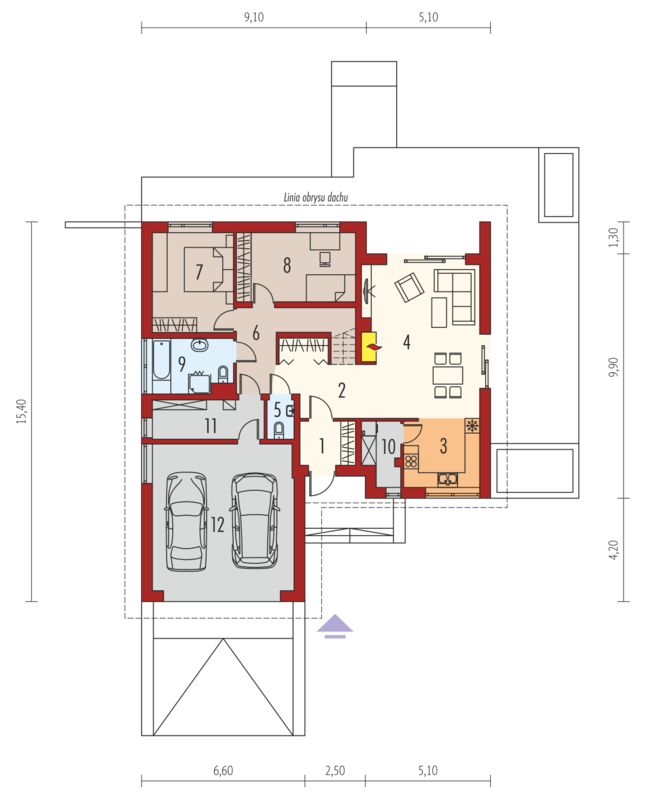 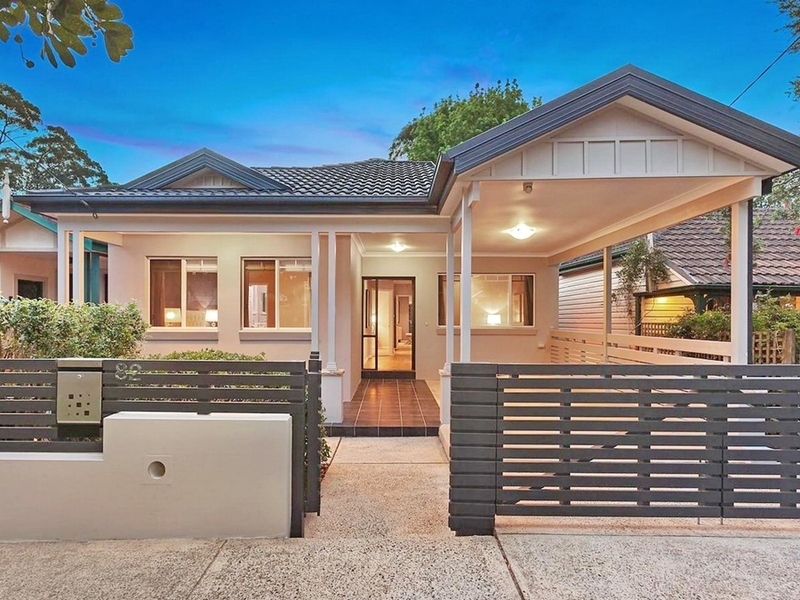 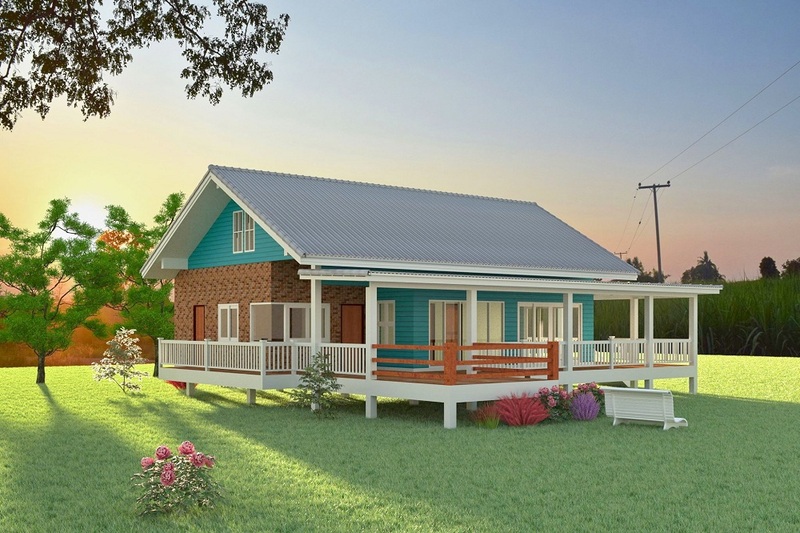 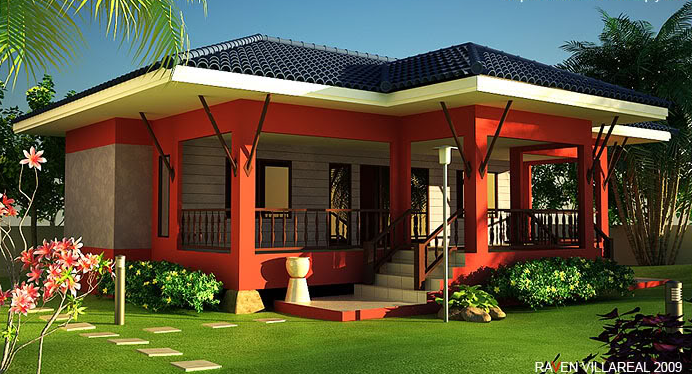 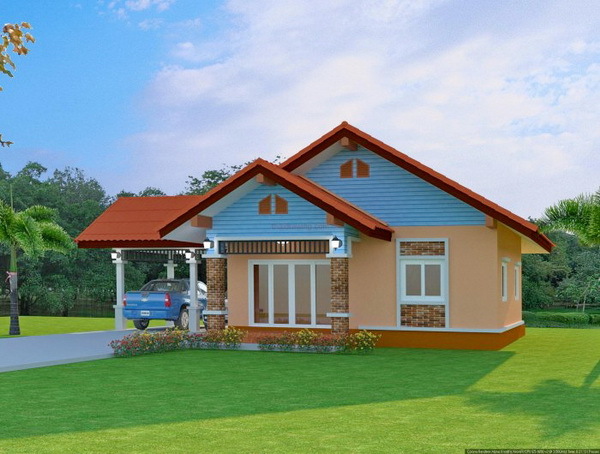 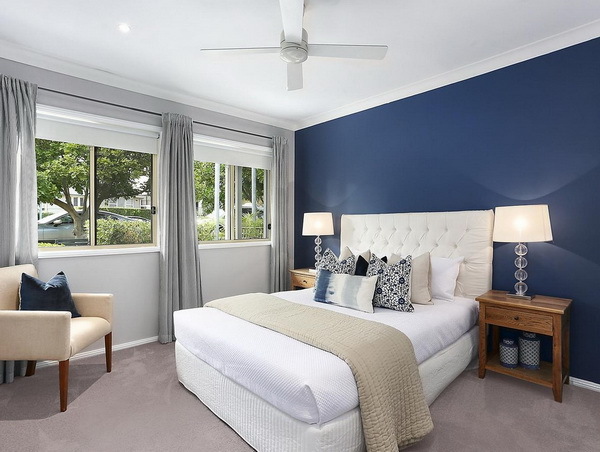 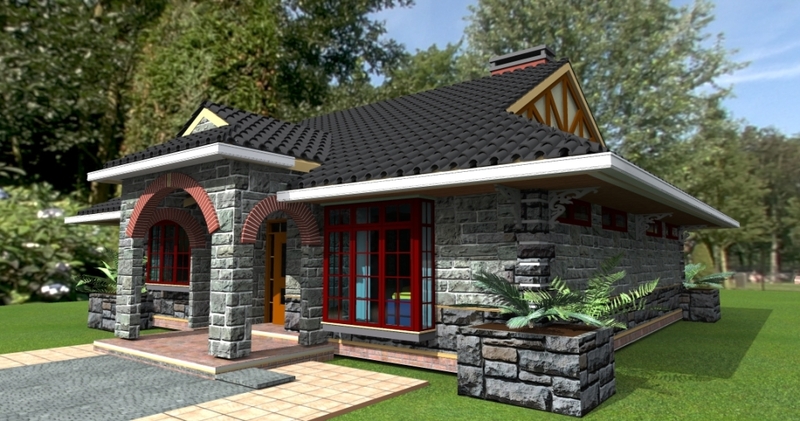 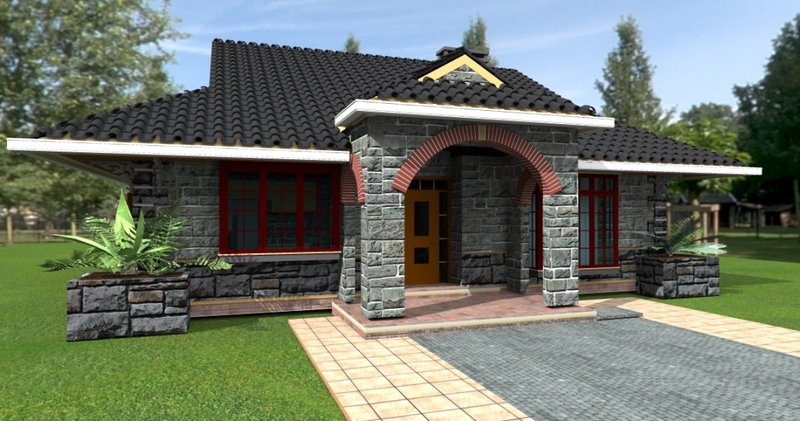 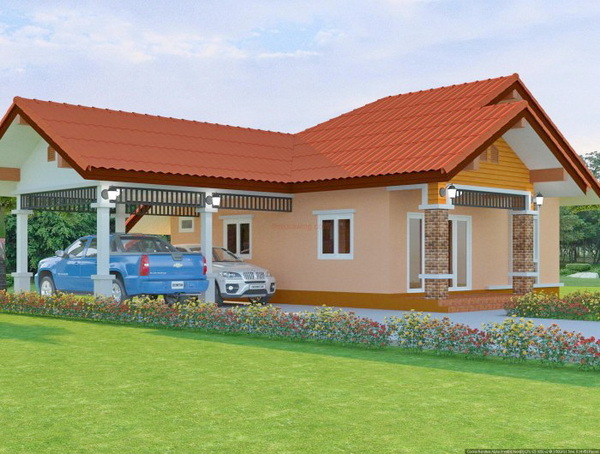 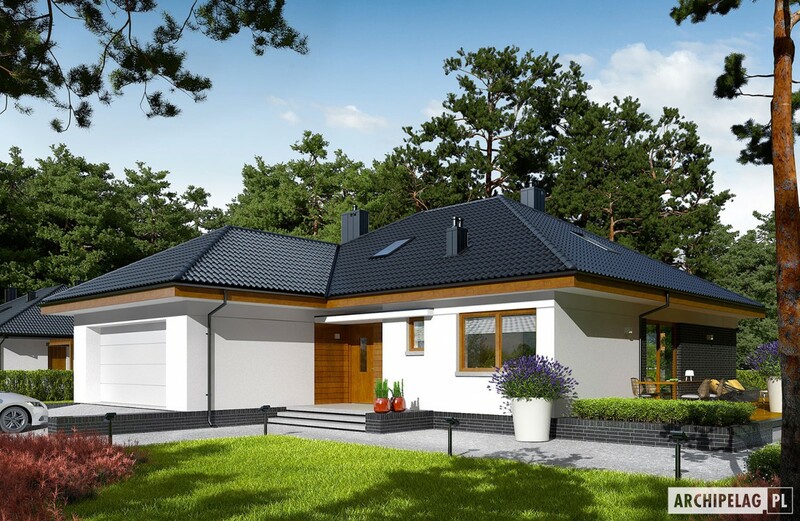 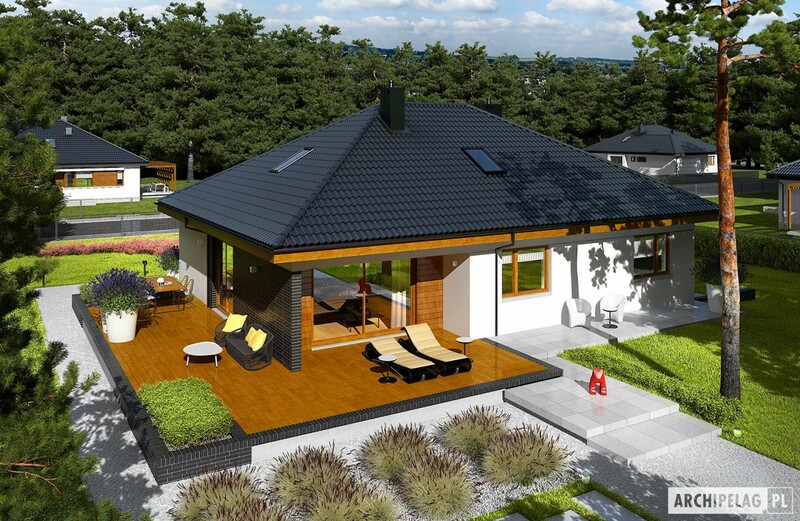 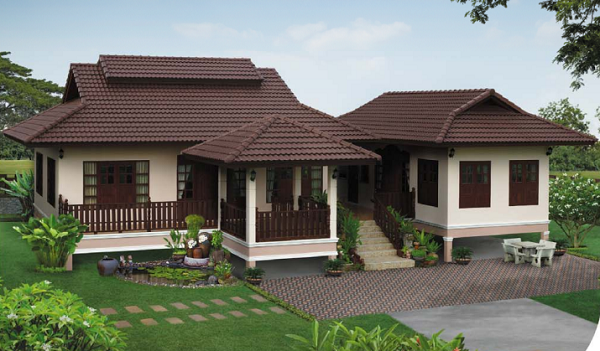 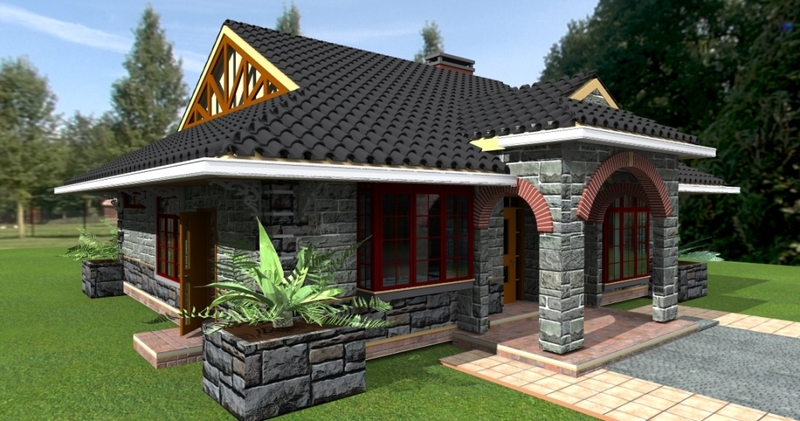 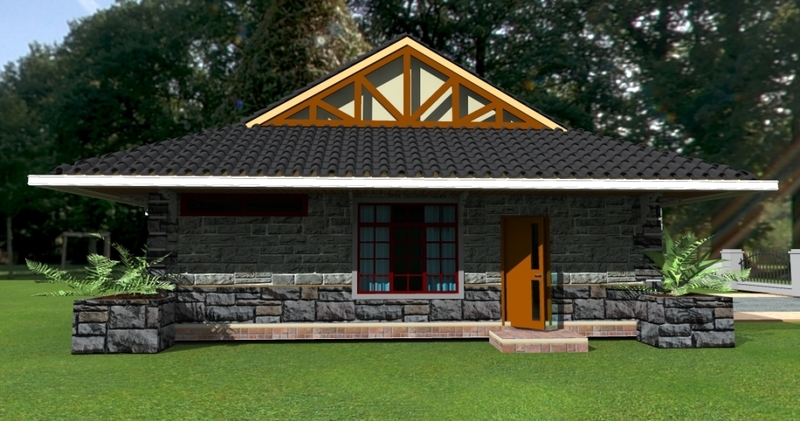 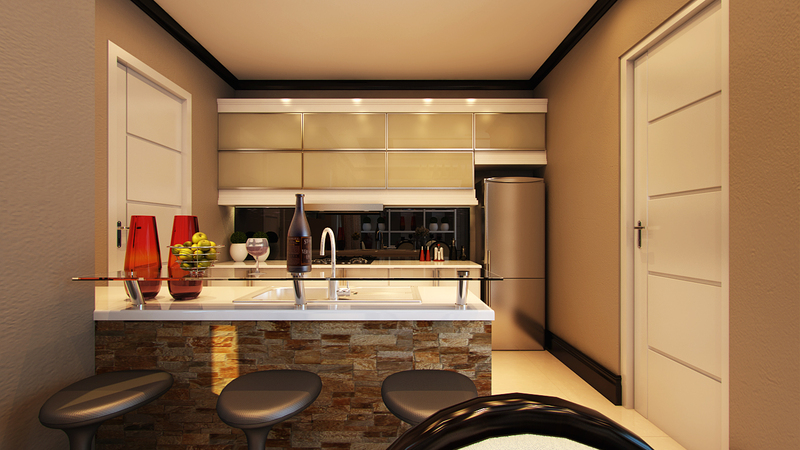 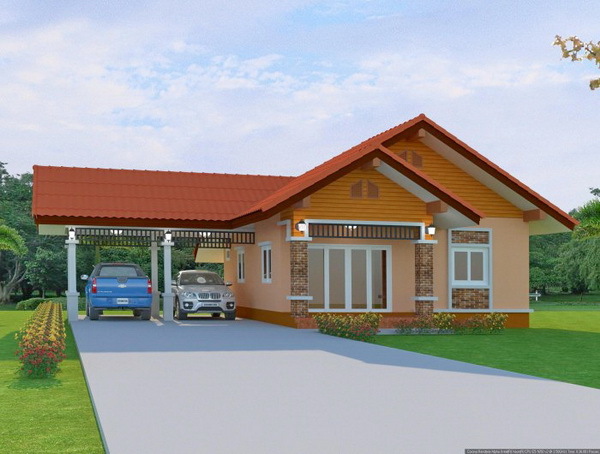 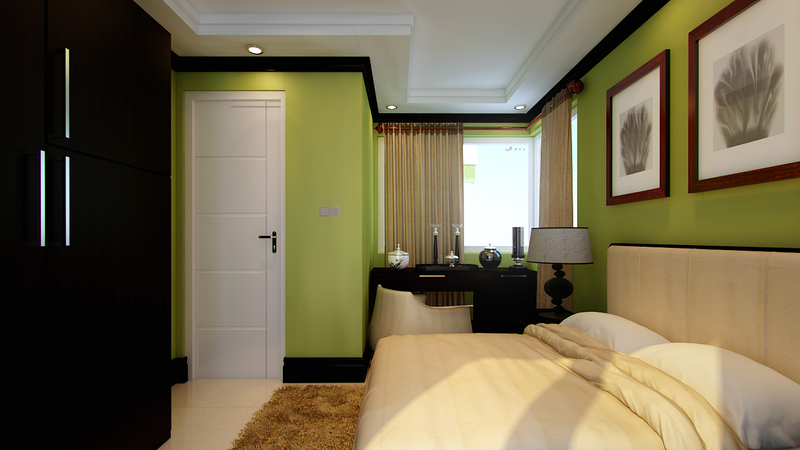 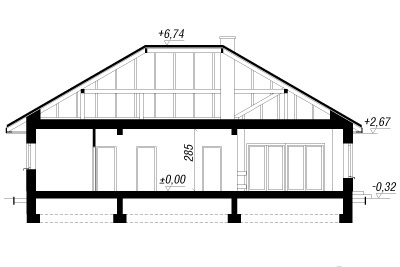 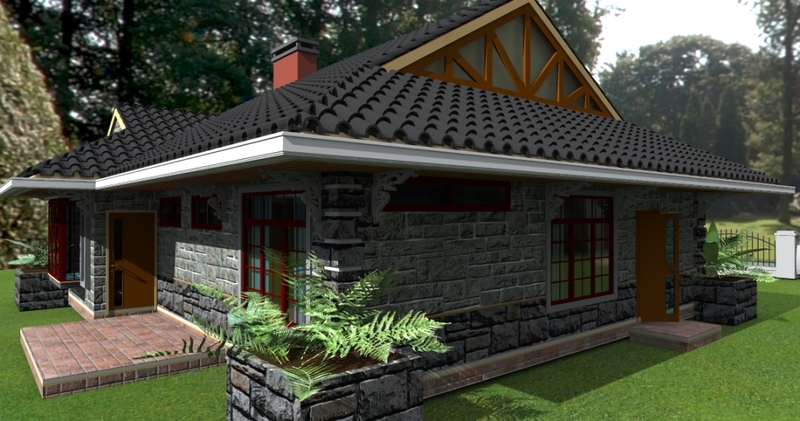 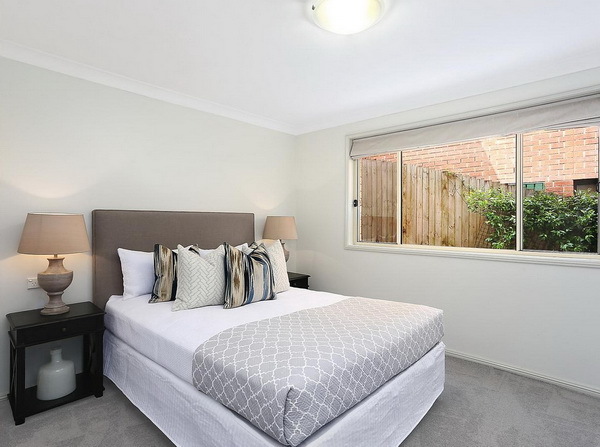 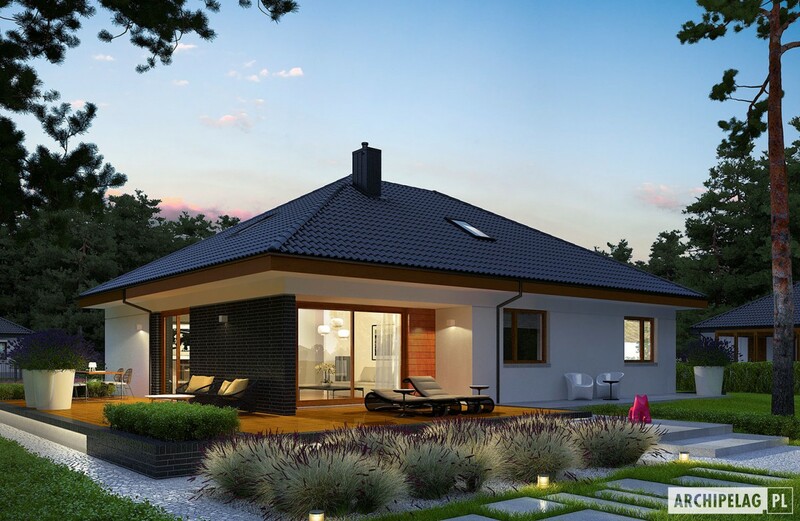 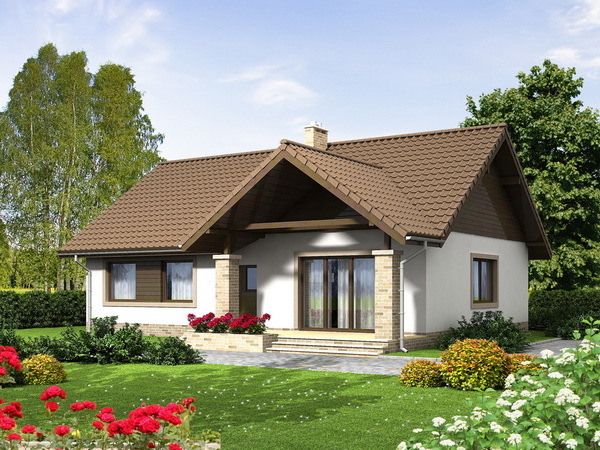 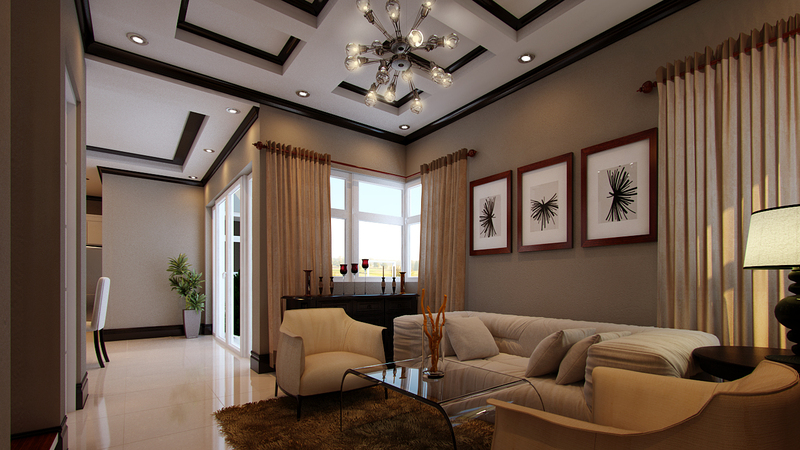 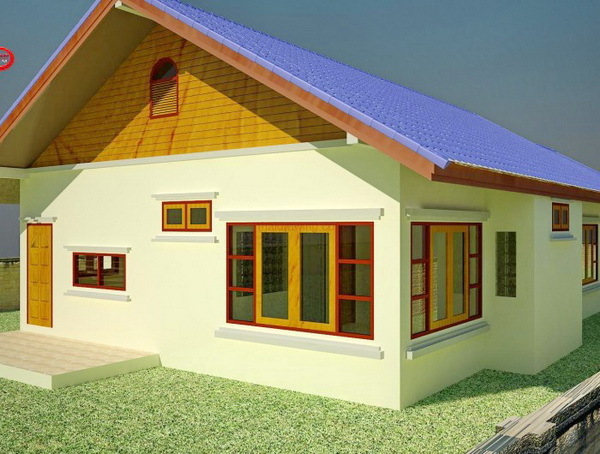 The following pictures are modern Bungalow design with two bedrooms, two toilet-and-bath, and garage. 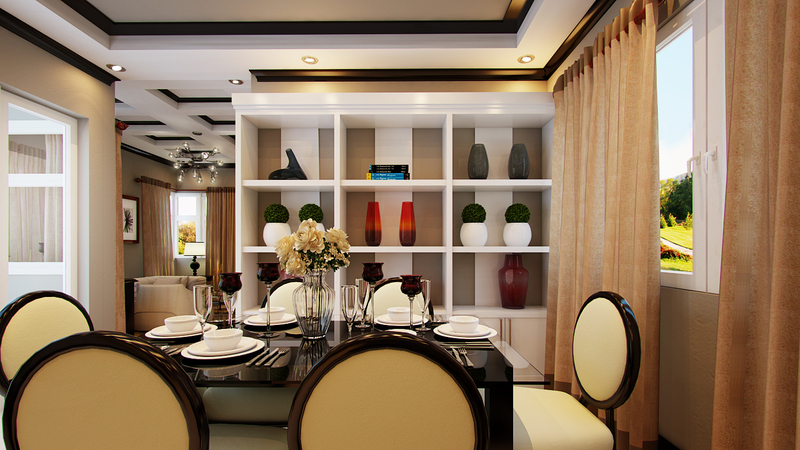 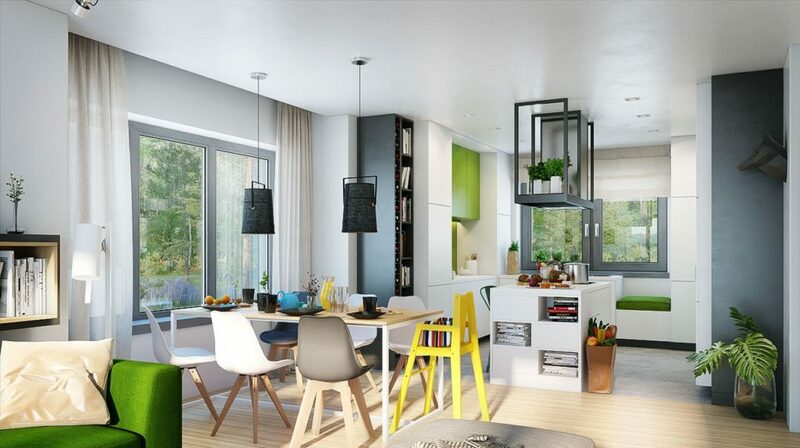 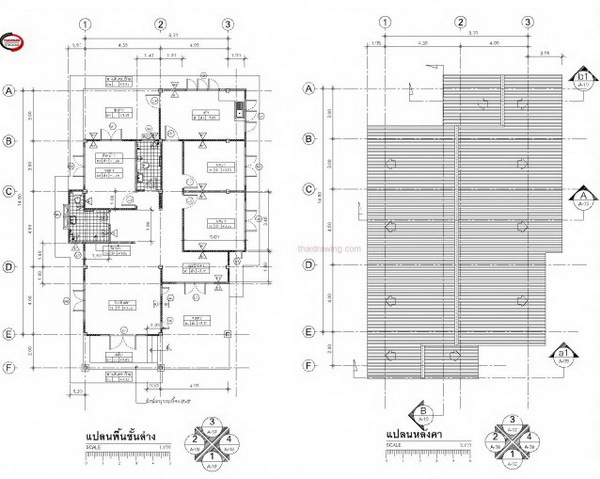 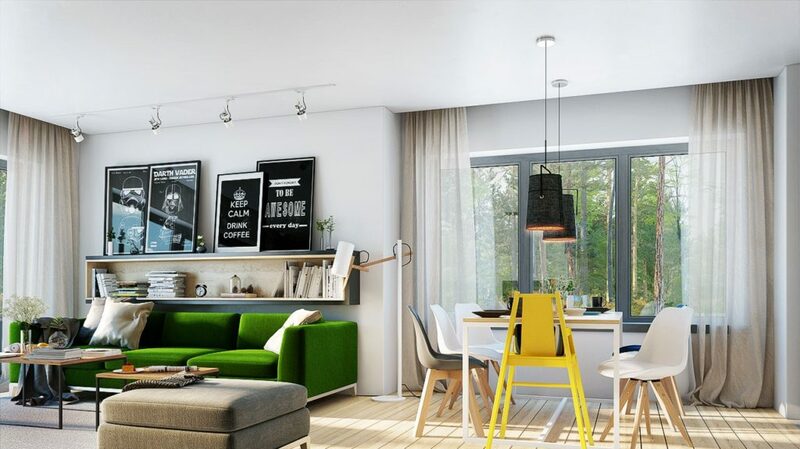 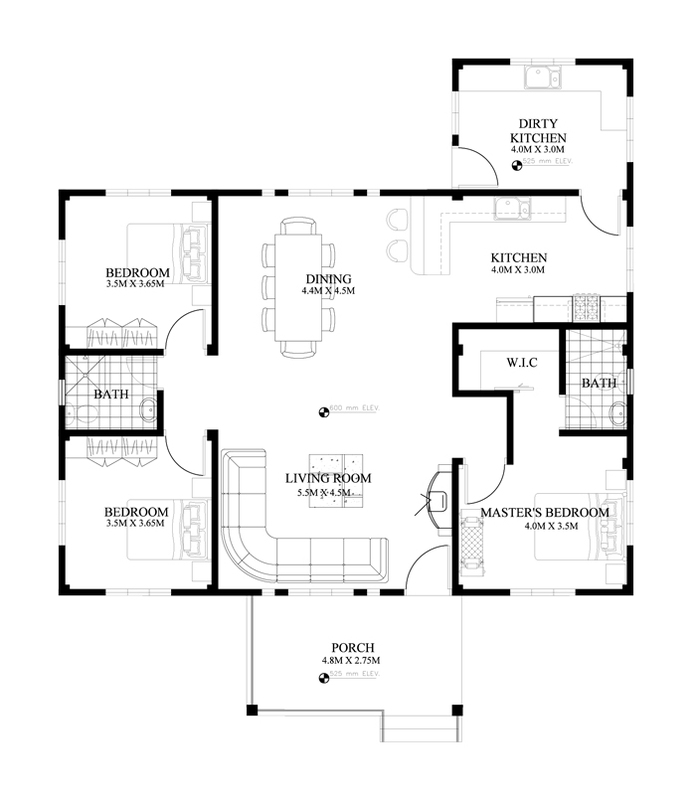 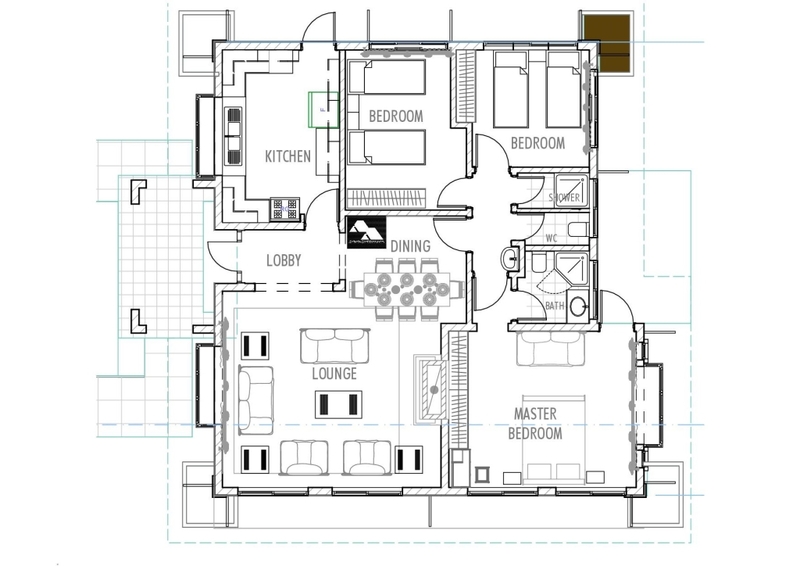 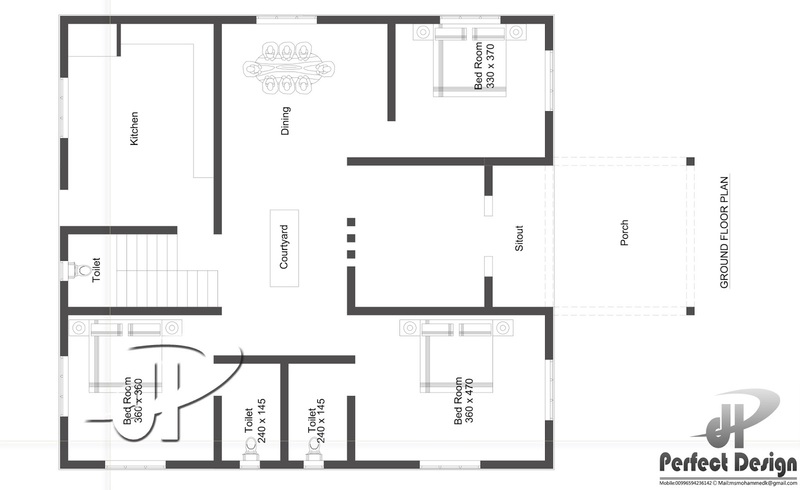 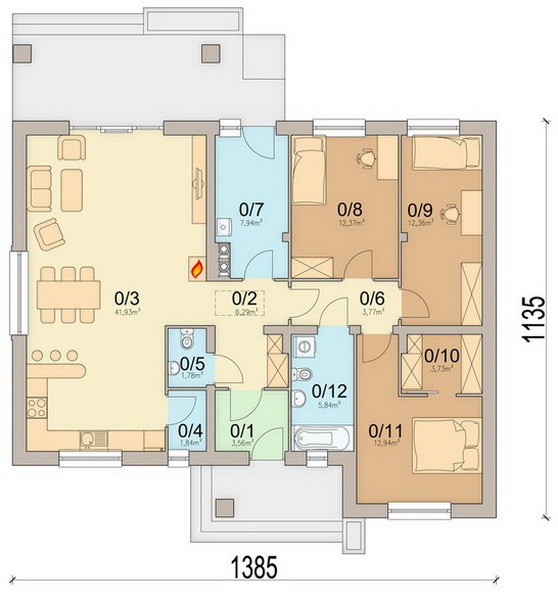 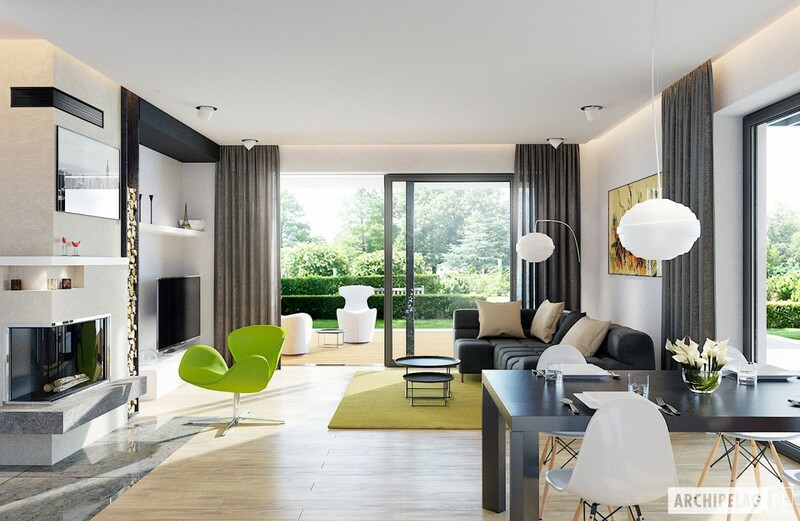 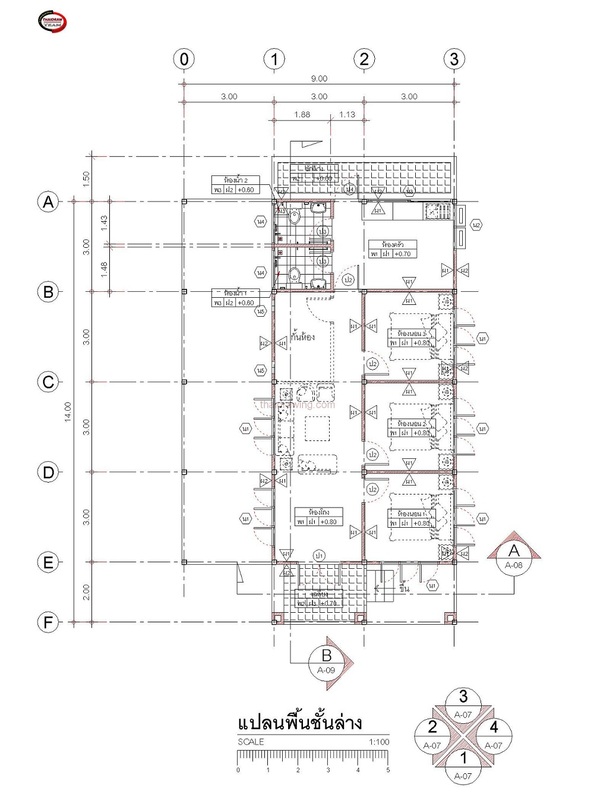 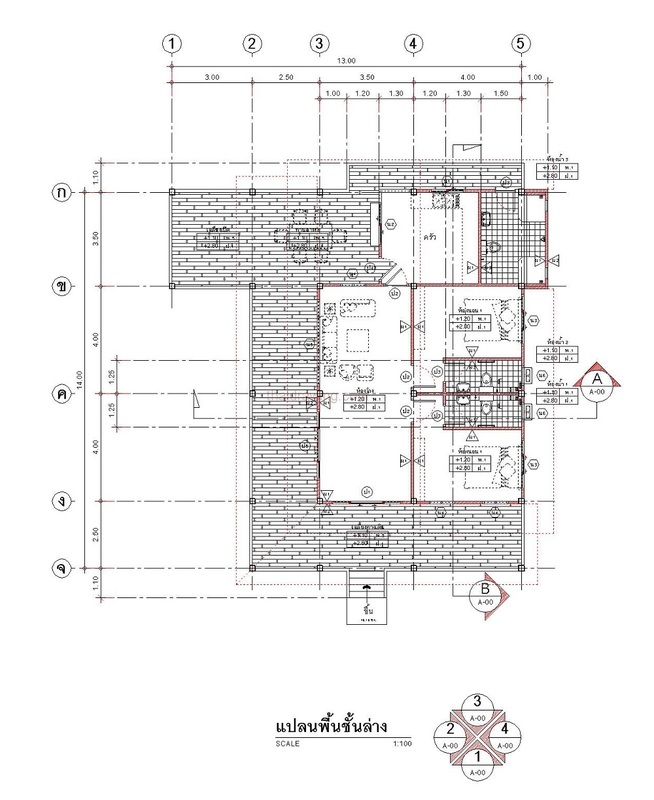 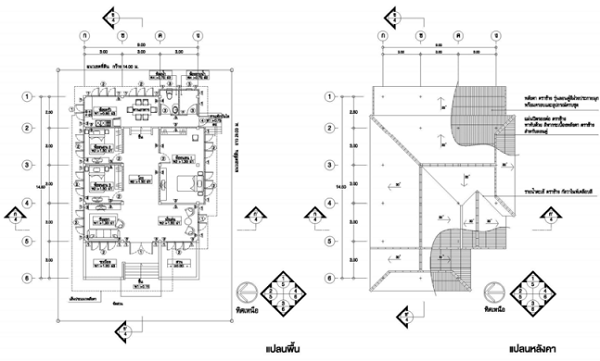 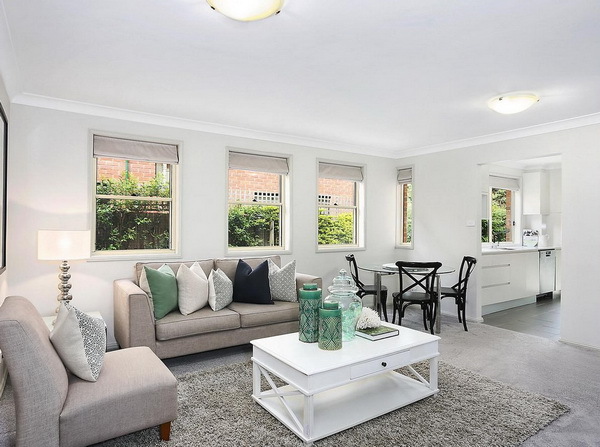 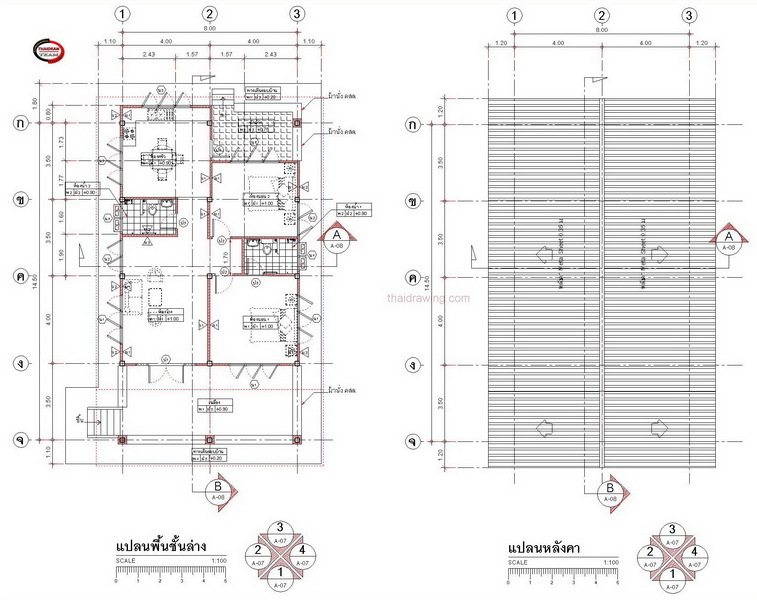 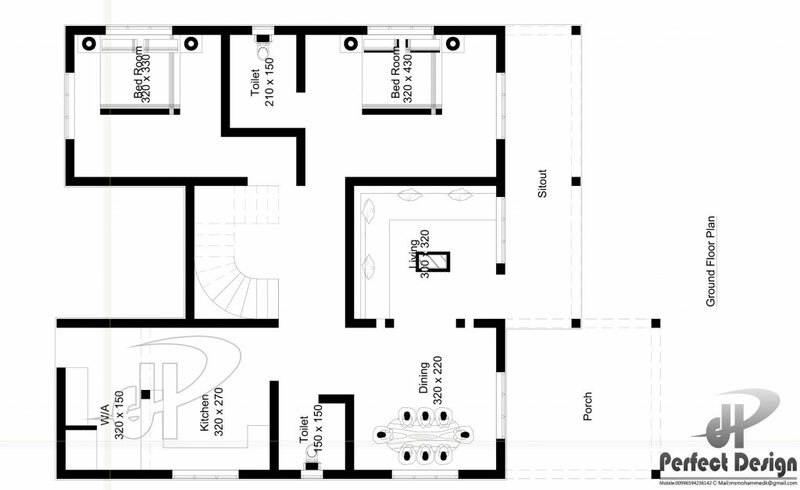 It has a floor plan for you to visualize what’s inside of these beautiful houses. 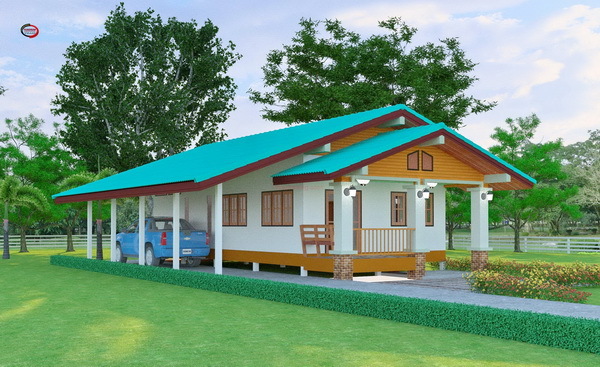 Every family’s dream is to have a house for every member to feel happy, contented and secure. 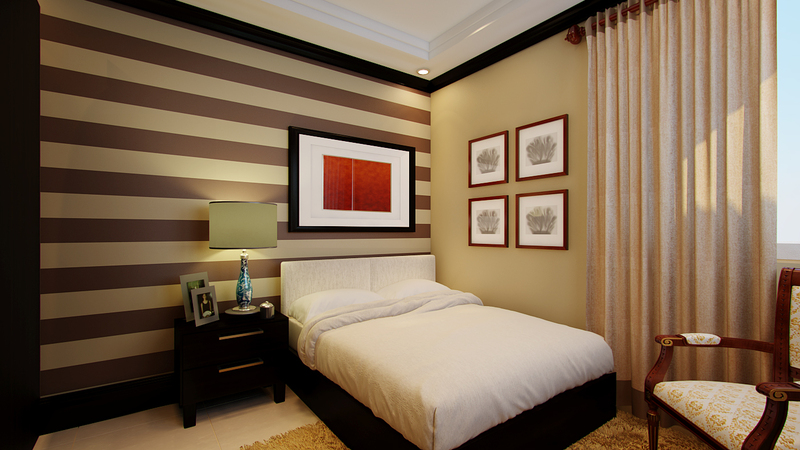 But remember, dream or goal without work is dead. 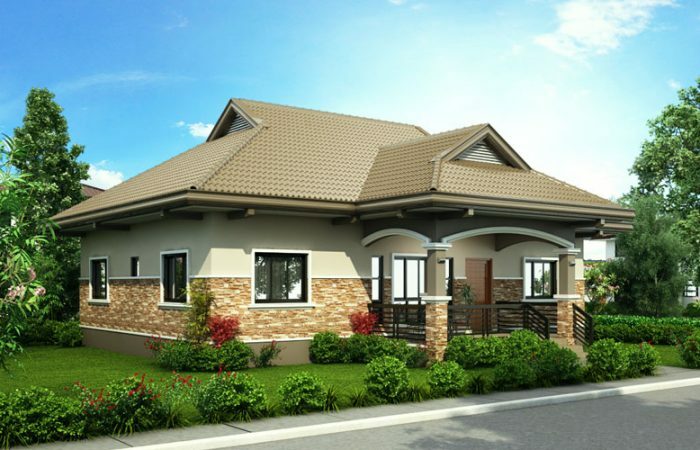 So be inspired by these beautiful houses, work hard and save and one day you will be able to build and own your dream house.